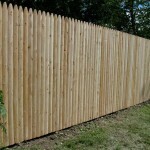 Wood Fence – Precision Vinyl Systems, Inc. Many styles & species of wood fence available. 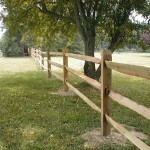 We sell 2 & 3 rail split rail fence. We sell many styles of wood fence. Red Cedar, White Cedar, Pressure Treated & Spruce.